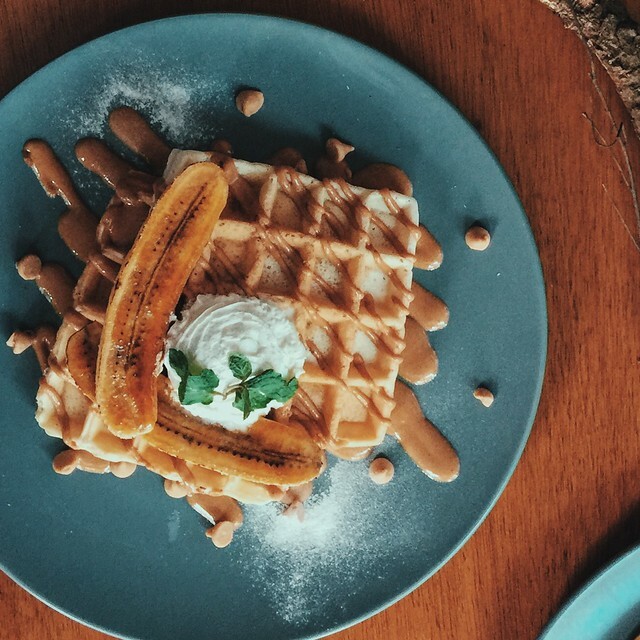 Can't eat breakfast at home because there's nothing to eat? 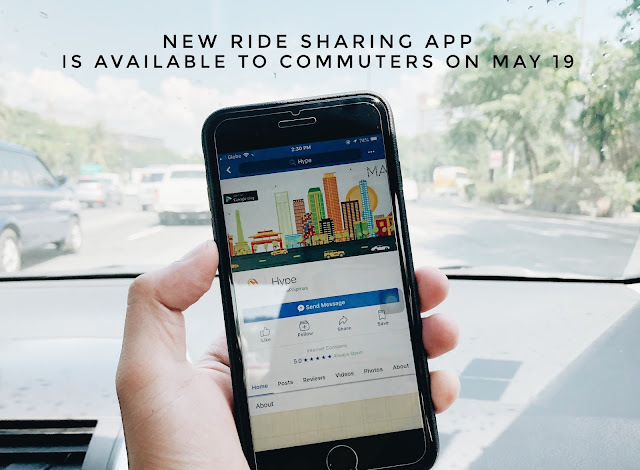 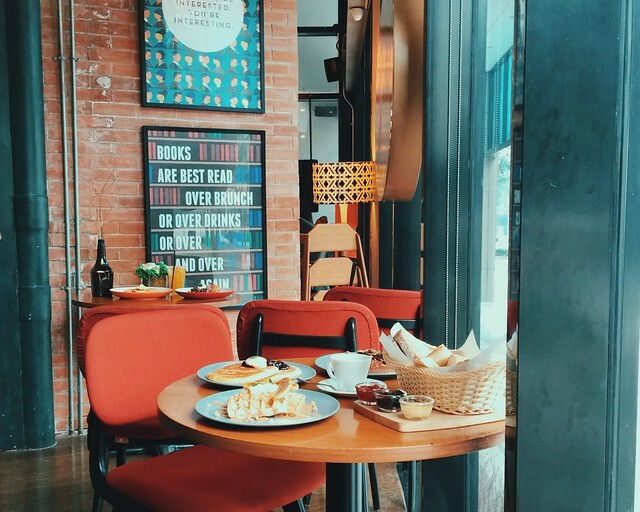 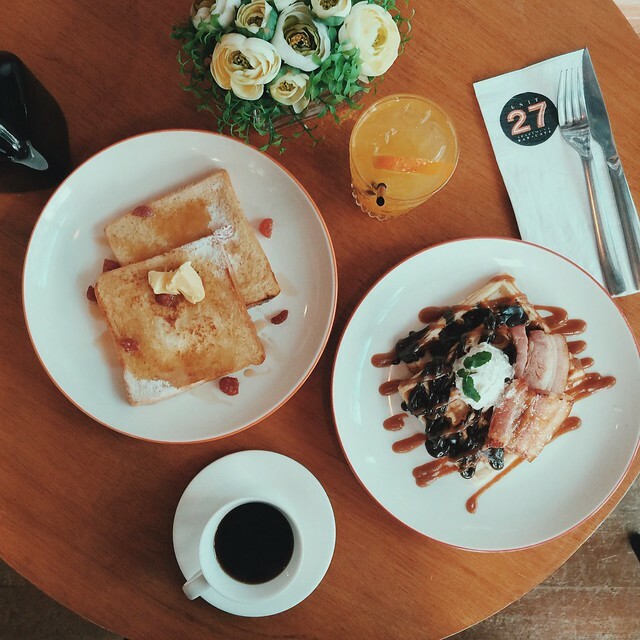 You can get your energy fix on your way to work at Unit 27, just walking distance from your office at Bonifacio Global City. 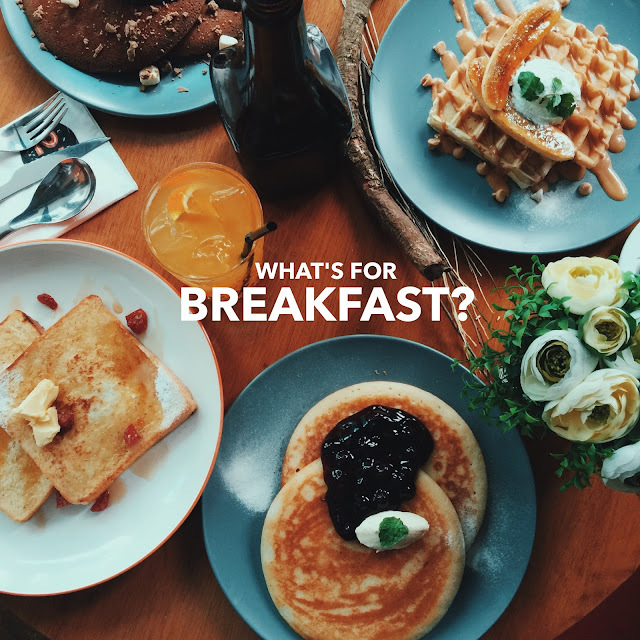 I have the same trouble on preparing breakfasts but we're getting huge help from what used to be just your party place. 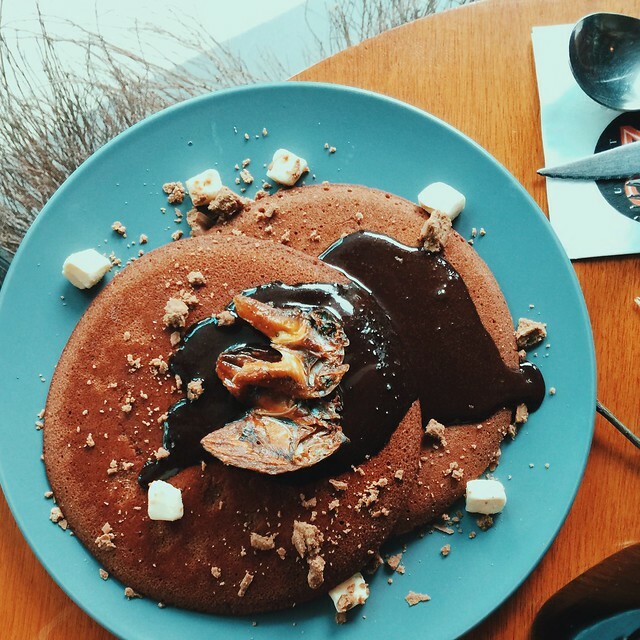 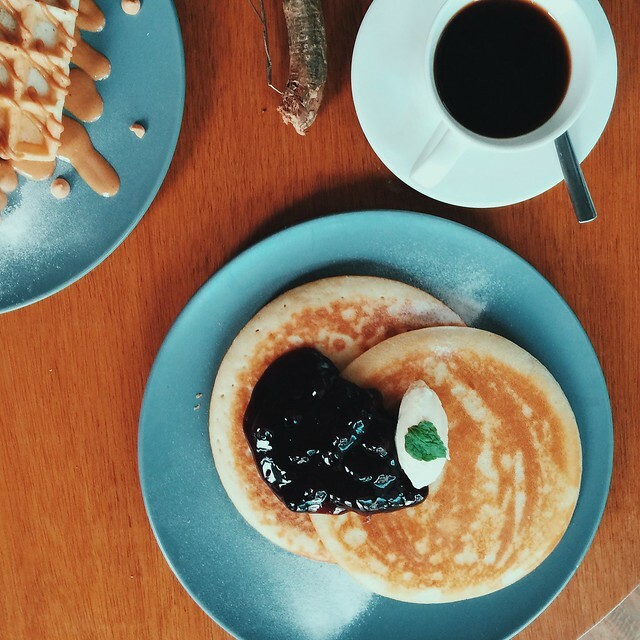 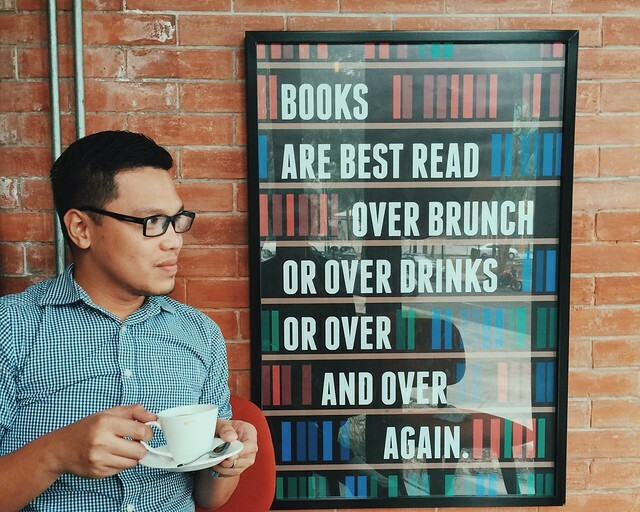 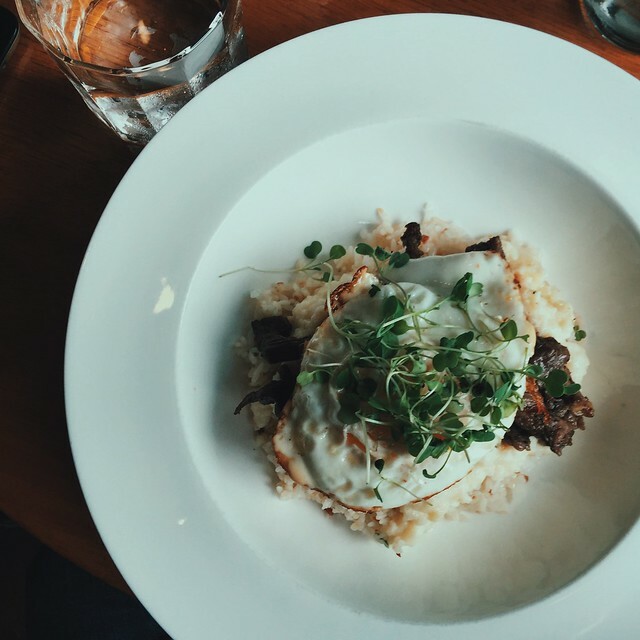 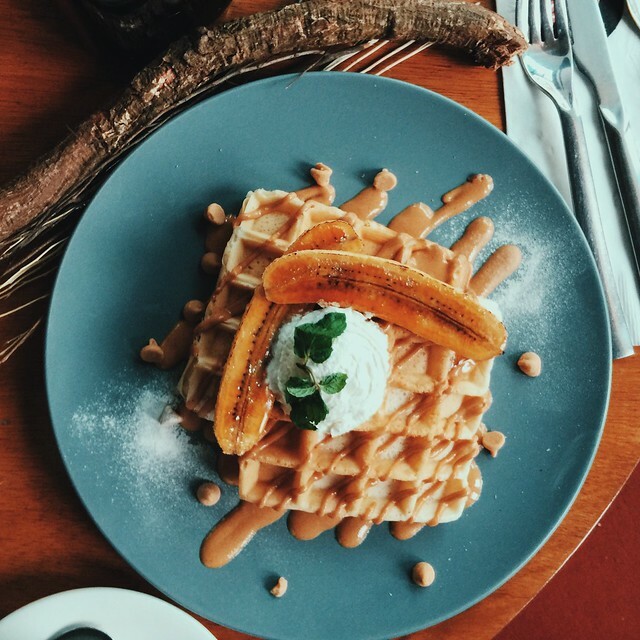 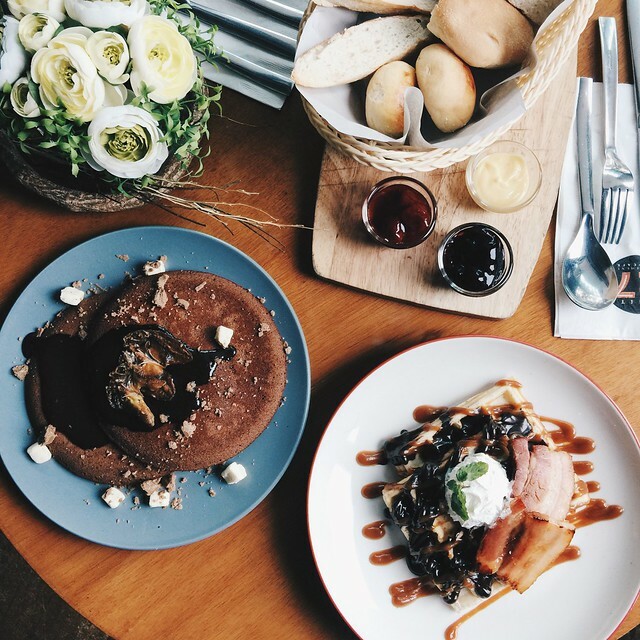 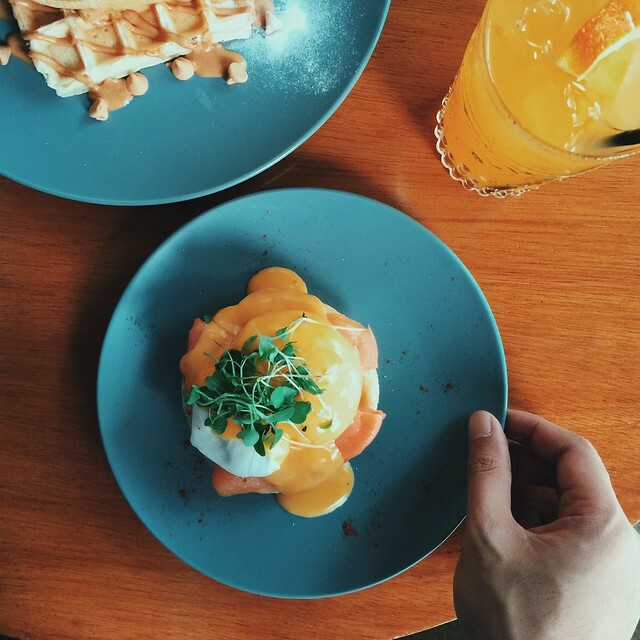 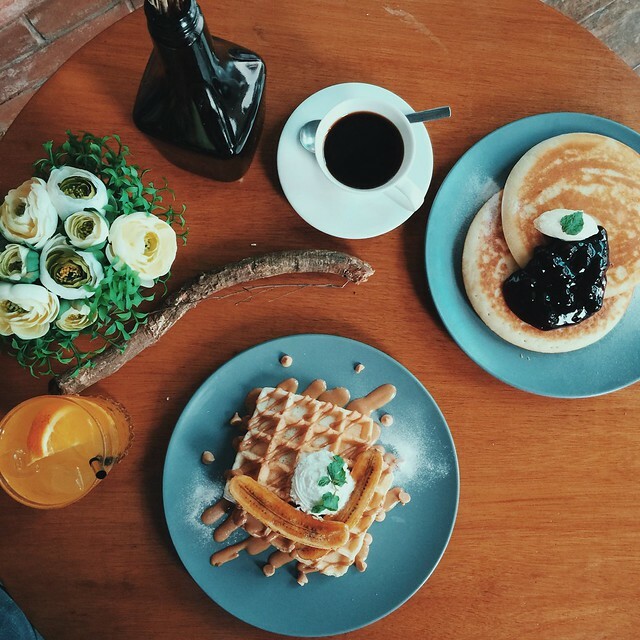 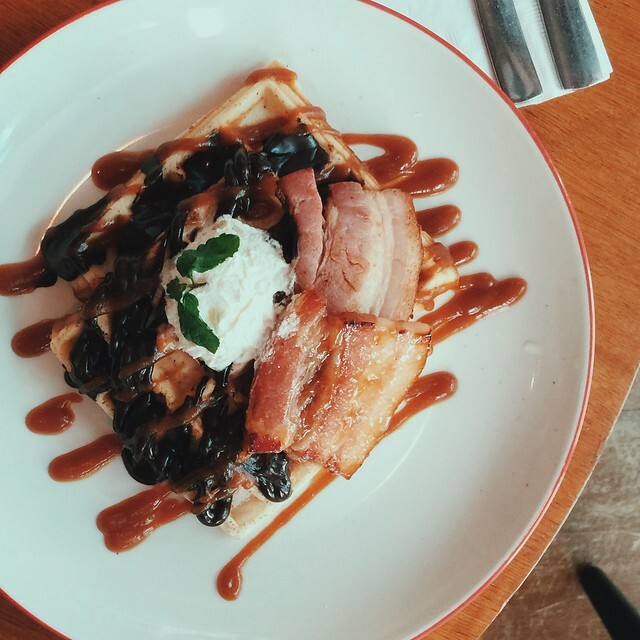 You can now enjoy waffles, pancakes, and even the sumptuous steaks at Unit 27 Bar + Cafe.